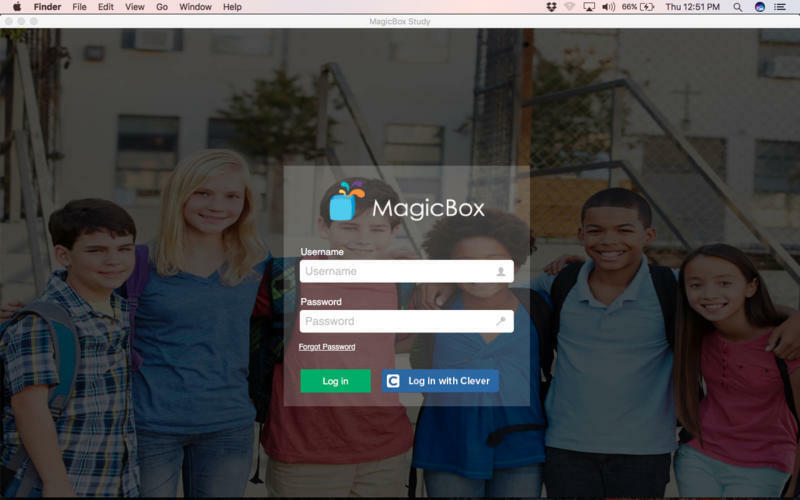 Developer website: Magic Software Inc.
Is there a better alternative to MagicBox Study? 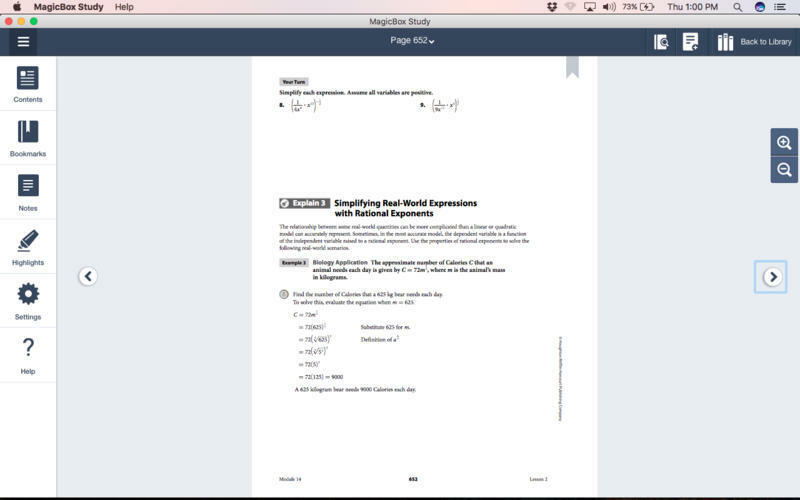 Is MagicBox Study really the best app in eBooks category? 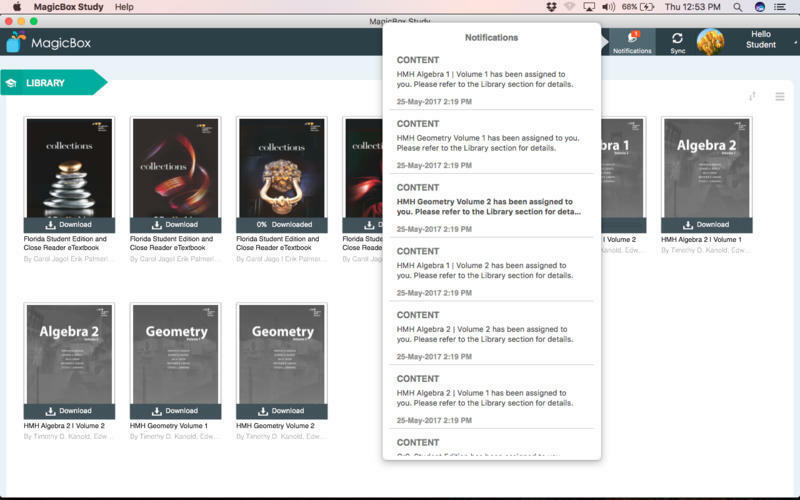 Will MagicBox Study work good on macOS 10.13.4? 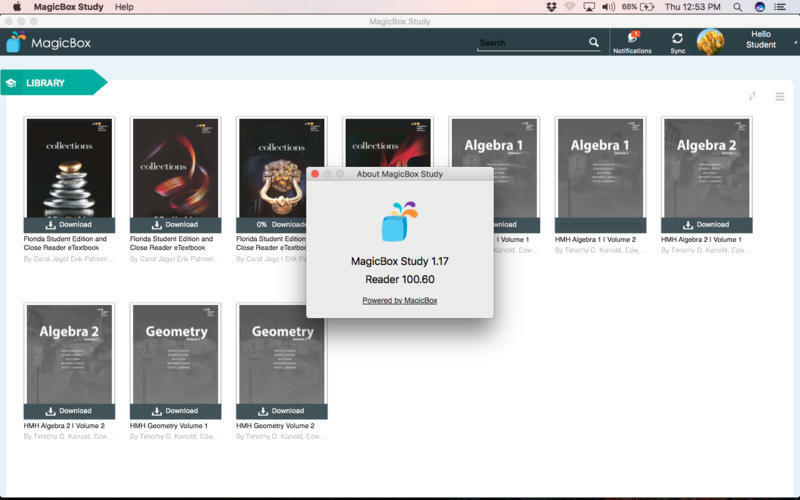 MagicBox Study allows you to navigate through the eBooks, highlight important information, and add notes or bookmarks efficiently and effectively. 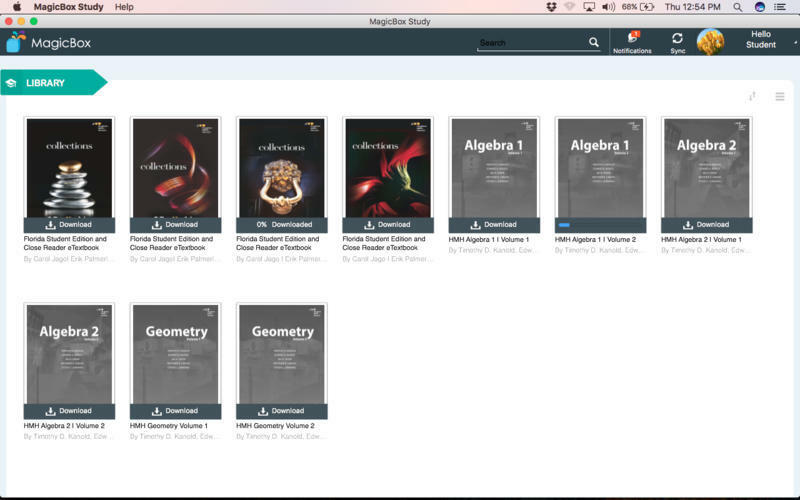 MagicBox Study can be used by teachers and students to access the eBooks anytime, anywhere on iPad, either online or offline. MagicBox Study needs a review. Be the first to review this app and get the discussion started! MagicBox Study needs a rating. Be the first to rate this app and get the discussion started!